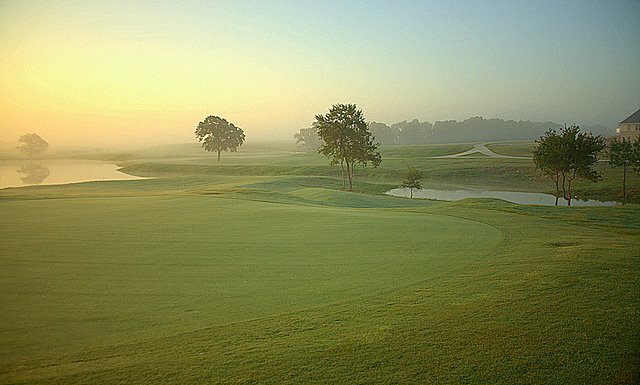 A new 18 hole golf course within a 1,000 acre residential community for Bluegreen Developments. 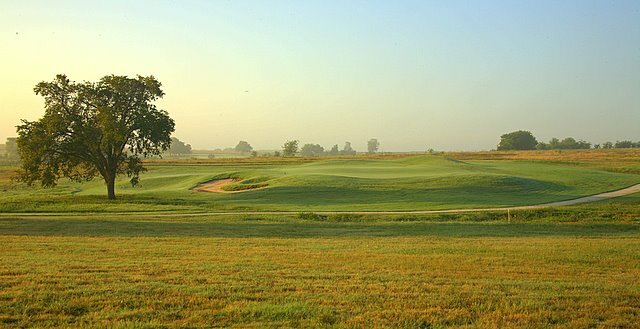 Maximum frontage was the goal, resulting in 16 double loaded holes and back tee length of over 7,600 yards. 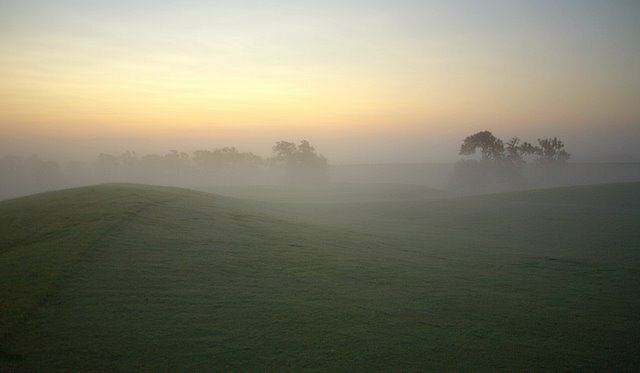 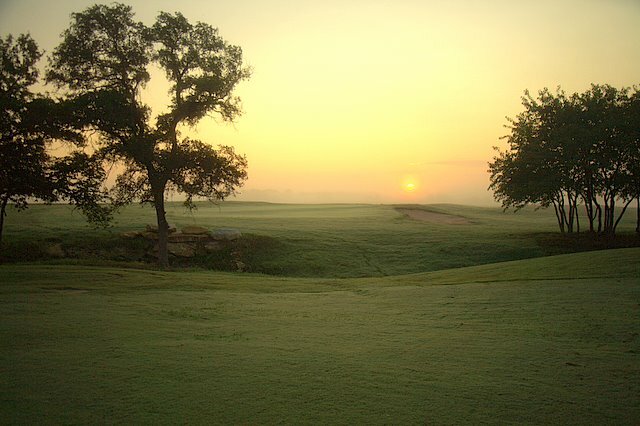 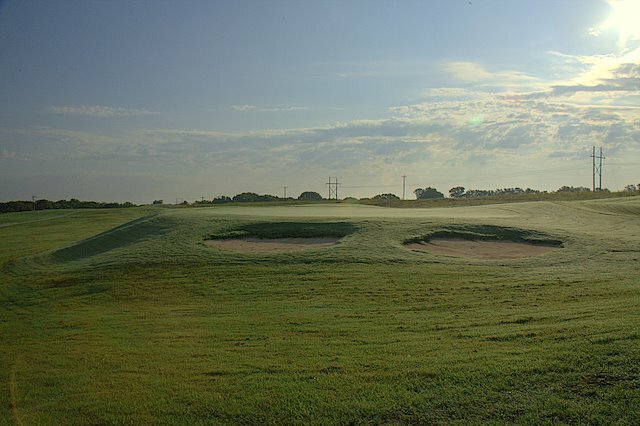 The site was mostly North Texas black land prairie and golf features had to largely create sought after definition. 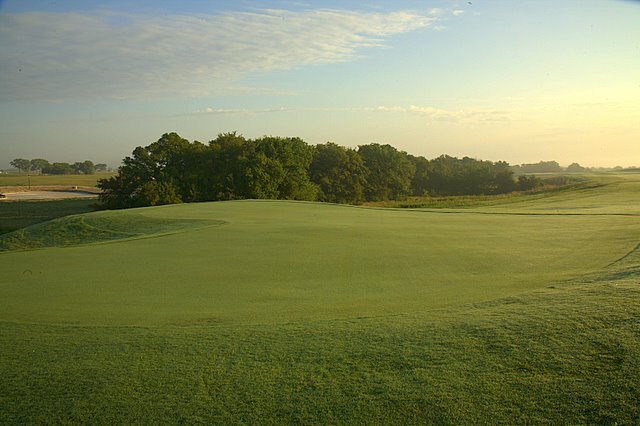 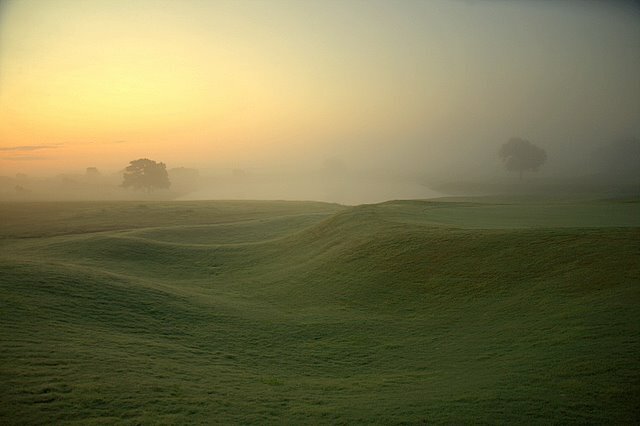 Notable holes include the dogleg right 4th, with its 3 fairway carry bunkers, the fifth with a double fairway second shot landing zone, the 10th, rolling over untouched natural terrain to an “L” shaped green and the 14th, a short par 4 with a green modeled after the famous Road Hole green from St. Andrews. 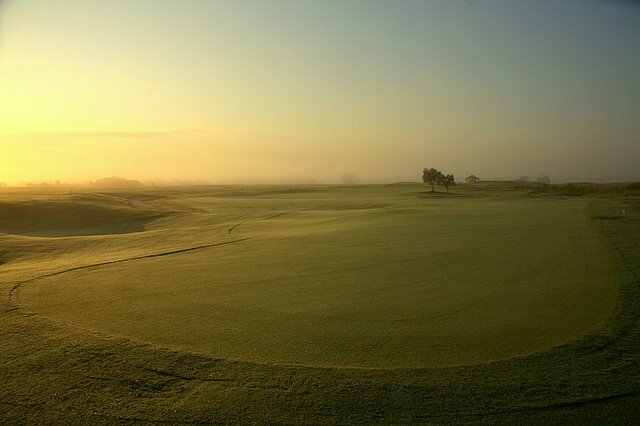 PGA Tour player Freddy Couples served as design consultant.